– Why are they on your website? – How do they make decisions? – How can the answers to these two questions get them to follow your CTA? One of the best tools for understanding how your visitors make decisions is the Decision Making Quadrant, a tool developed by website Guru Bryan Eisenberg and first explained in his groundbreaking book “Always Be Testing.”. According to Eisenberg, people make decisions in two main ways: slow vs fast, emotional vs. logical. This chart presents these axes into a quadrant for looking at four different decision-making types online:. – Logical + fast– The Competitive Visitor who wants you to tell them what your offer has that is better than other options. – Emotional +fast—- The Spontaneous Visitor who wants you to tell them why they should use your product or service. – Slow + Logical– The Methodical Visitor who wants you to tell them how your product will improve their lives, along with the details behind your approach. – Slow + Emotional– The Humanistic Visitor who wants you to tell them who you are so that they can make a personal connection. Look at your existing website and find which of these four decision-making types it appeals to the most, and which it appeals to the least. What about the other two styles? 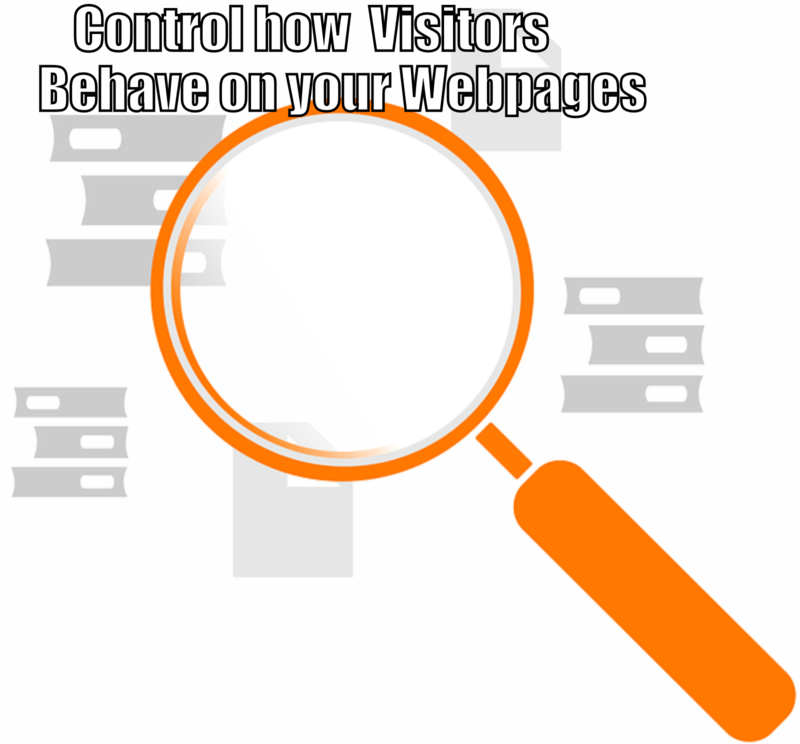 When those visitors arrive on your page, are they finding what they are looking for? The Decision Making Quadrant can help you understand your website’s current frame of reference, find its weaknesses and help you make the adjustments necessary so that all four types of visitors get what they want from your page so they can follow your CTA. Web design can be incredibly complicated, the most successful website share five common principles. Incorporate these onto your pages and you are practically guaranteed to see your conversions increase. Clarity Is King– The moment a visitor arrives on your web page, their brain instantly goes to work trying to understand what they are seeing. To help ease this process, you need to give them the answers to these questions as quickly as possible:. – What is this site about? – What can I do here? Is this something I want? Visual Appeal– First impressions are critical. Keep layouts simple, uncluttered and with attractive images that set a positive tone to set your visitor at ease and put them in the proper frame of mind to make a buy decision. Strong Visual Hierarchy– Prioritize the parts of your website that are the most important: The CTA, Forms, Value Proposition and so on. Visual hierarchy is determined by many factors, including size, color, placement and the amount of white space surrounding a particular page element. Keep Them Focused– It’s critical to conserve your visitors’ attention at all costs. Photos of people are also highly effective and keeping visitors engaged. Limit Focus to One Action Per Screen– This goes back to distracting or not confusing your visitor. Boil down your website to the one action you want your visitors to take– an image, a block of copy, an opt-in box, or whatever it is that most clearly defines what you want them to do– then build the rest of your page around that.